Are you getting the most out of your Amazon Web Services AWS setup? The first step to a solution is to recognise that something needs fixing. 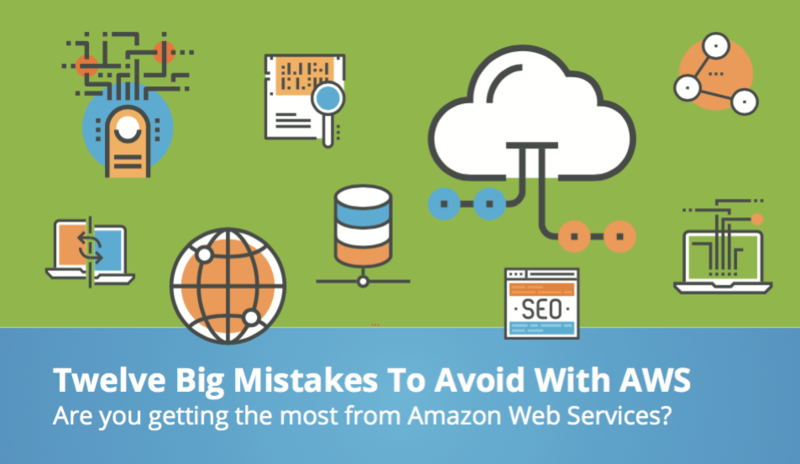 Find out whether you’re making any of these classic AWS mistakes and what you can do to correct them. Your Free AWS ebook sent directly to your inbox.